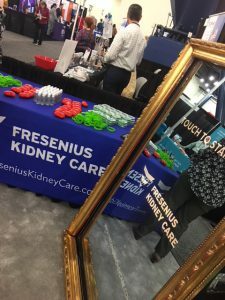 Lucky Shots Photo Booths had the honor to team up with Fresenius Kidney Care at the ACMA 2018 Conference at George R. Brown Convention Center for a 3 day Houston Corporate Photo Booth activation! 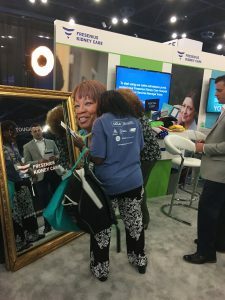 The team chose our Lucky Magic Mirror photo booth option for the event and added a custom branded “push to start” button featuring their logo. 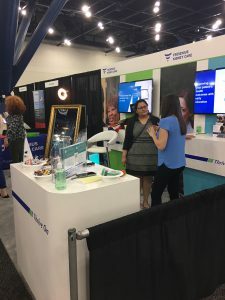 Branded photos were printed in seconds for all the attendees who visited the booth during the 3 day period. ← Looking for a Houston Photo Booth for your next event?